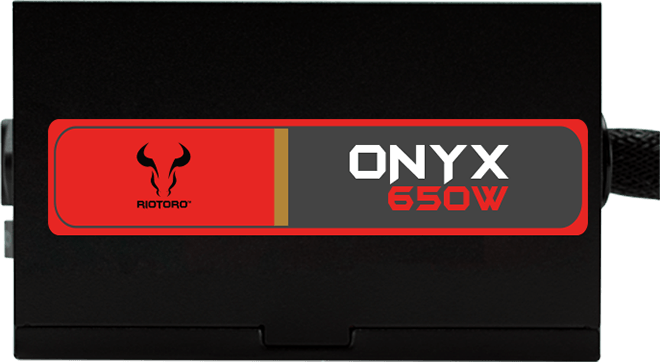 The Onyx 650W combines 80 PLUS Bronze certified energy efficiency with a modular flat cable system for superior energy consumption, lower noise, and easy installation. 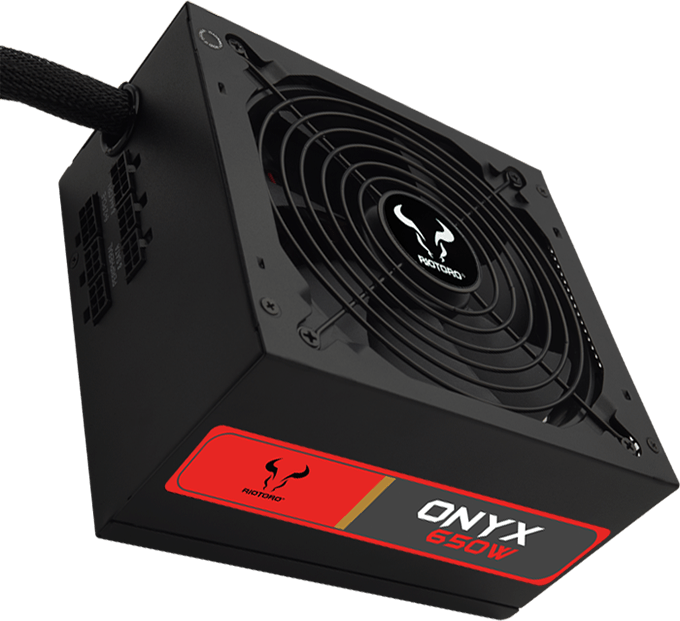 ONYX PSUs include full over-voltage, under-voltage, over-current, over-power, and short-circuit protections. 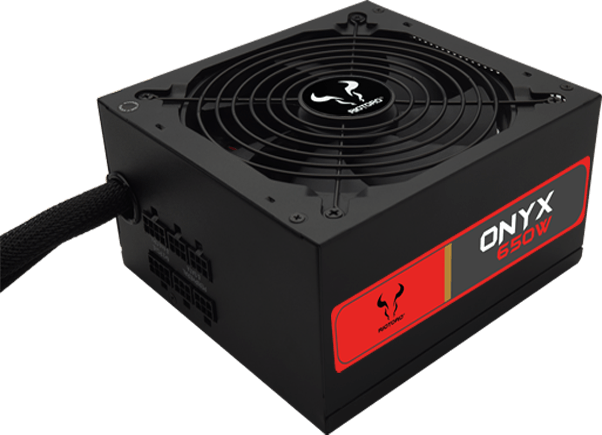 They have plenty stable power to support modern single and dual GPU. 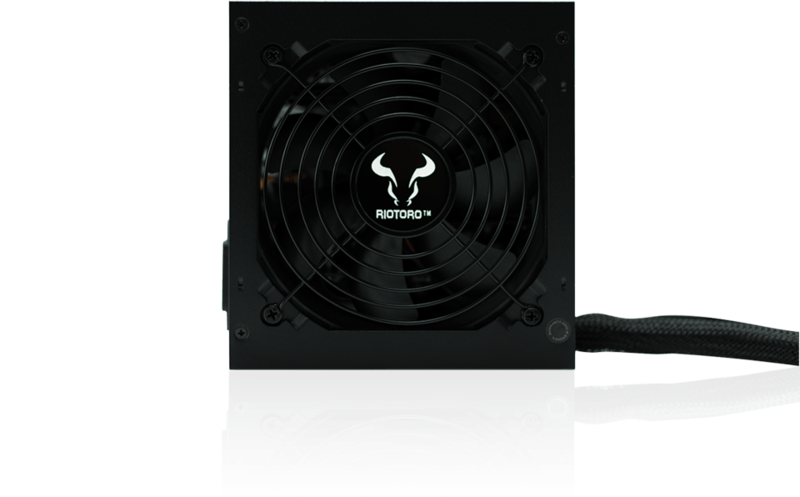 The semi-modular design allows you to use only the cables you need, which helps reduce clutter and improve airflow. 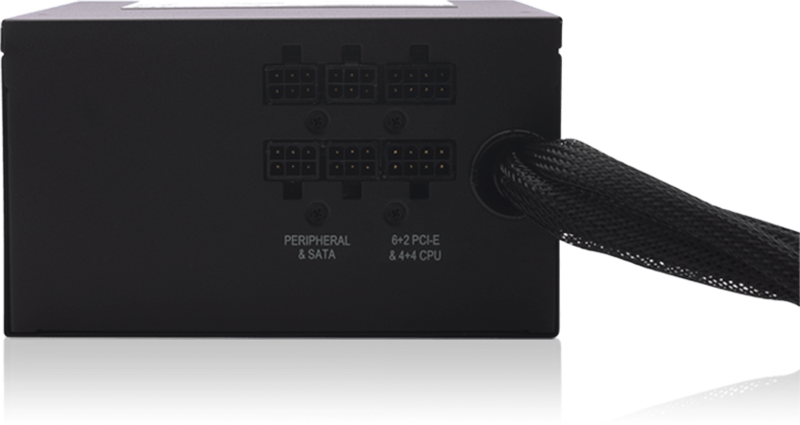 Plenty of cables are included to support nearly any PC configuration, including dual GPU systems. The high-quality flat cables are clearly marked, making installation a breeze. 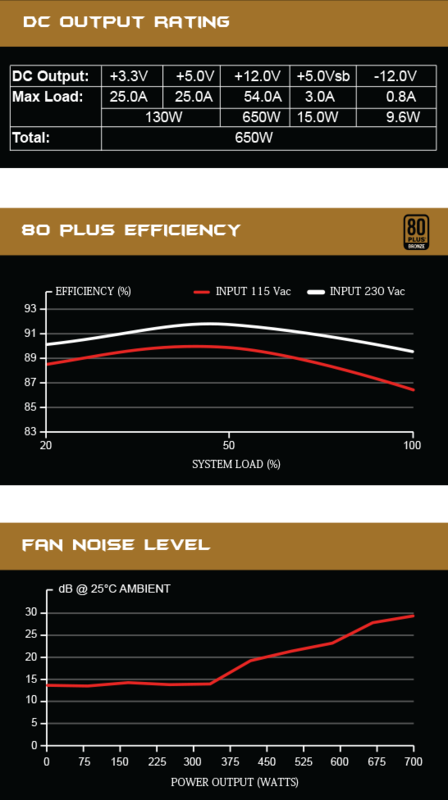 Bronze certification your power supply isn't wasting power and turning it into excess heat. 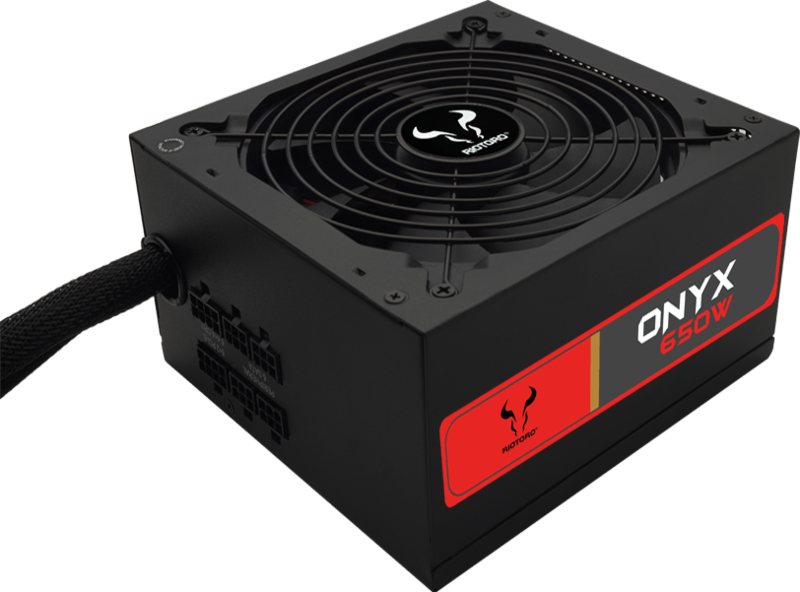 Engineered to exacting specifications, the ONIX 650W power supply hits the sweet spot for practical, real-world 650 watt performance, reliability, and price. The sleeve bearing fans are designed to use two surfaces lubricated with oil or grease as a friction contact.